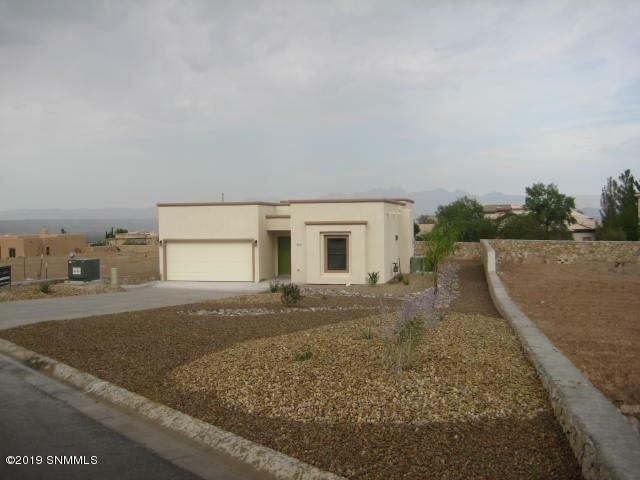 Beautiful home in Picacho Hills with tremendous privacy and views. 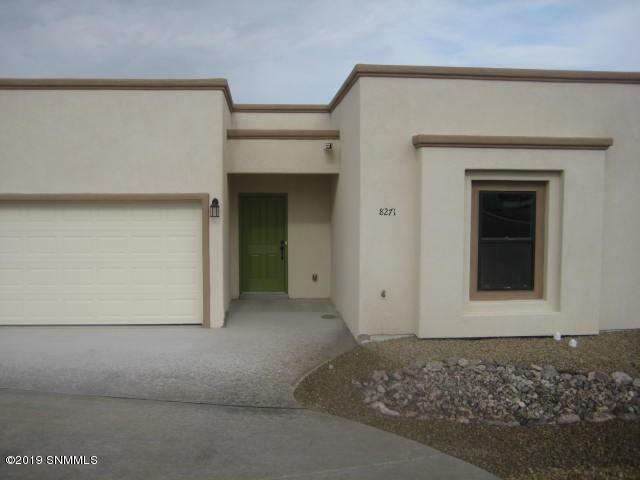 There is wood/tile floors throughout the entire home and quartz countertops in kitchen & bathrooms. 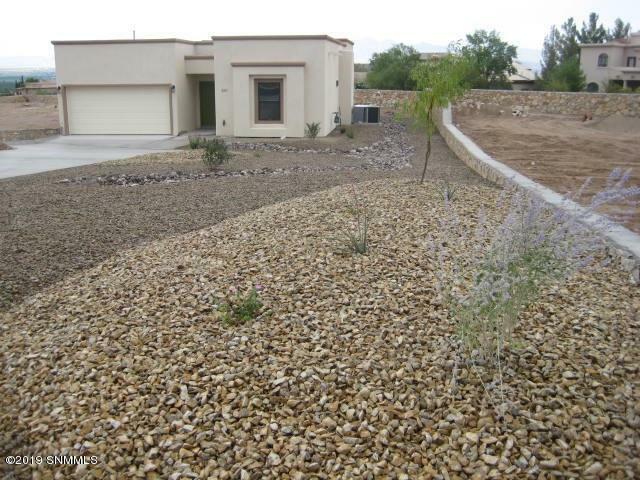 Both front and back yards are xeriscaped, making there a very low maintenance home. 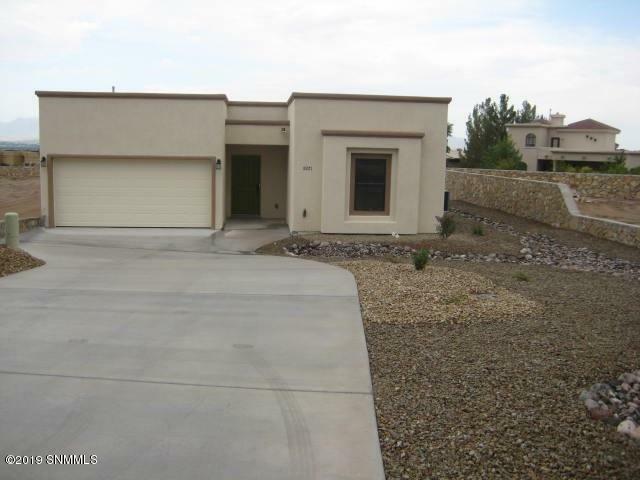 3 Bedrooms/2Baths/Laundry room/2Car garage.